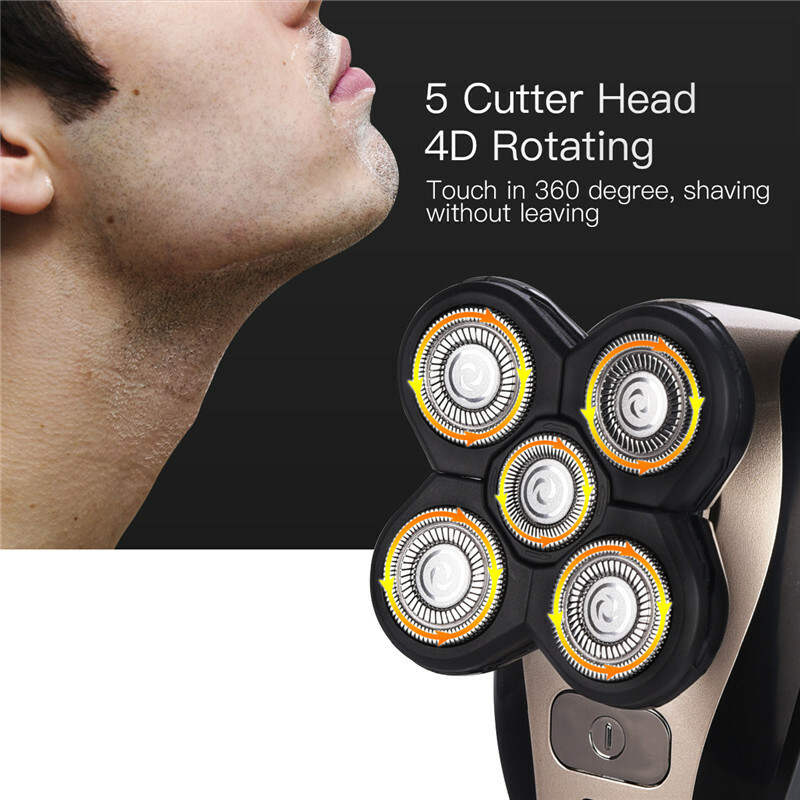 Five independently floating heads, intelligent shaving. 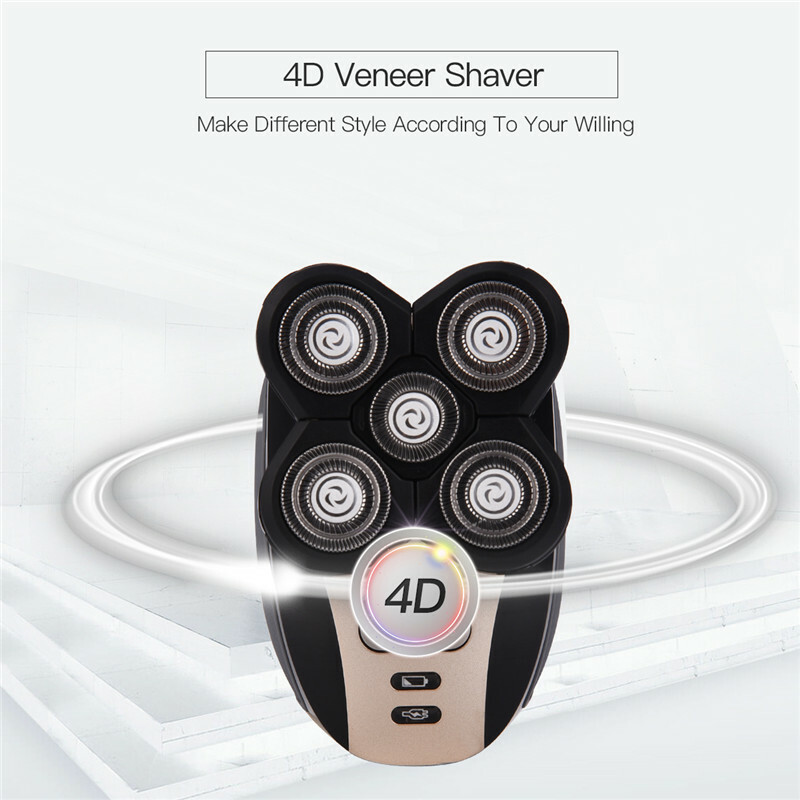 It can shave your beard, your head, one machine dual purpose, economic and practical. 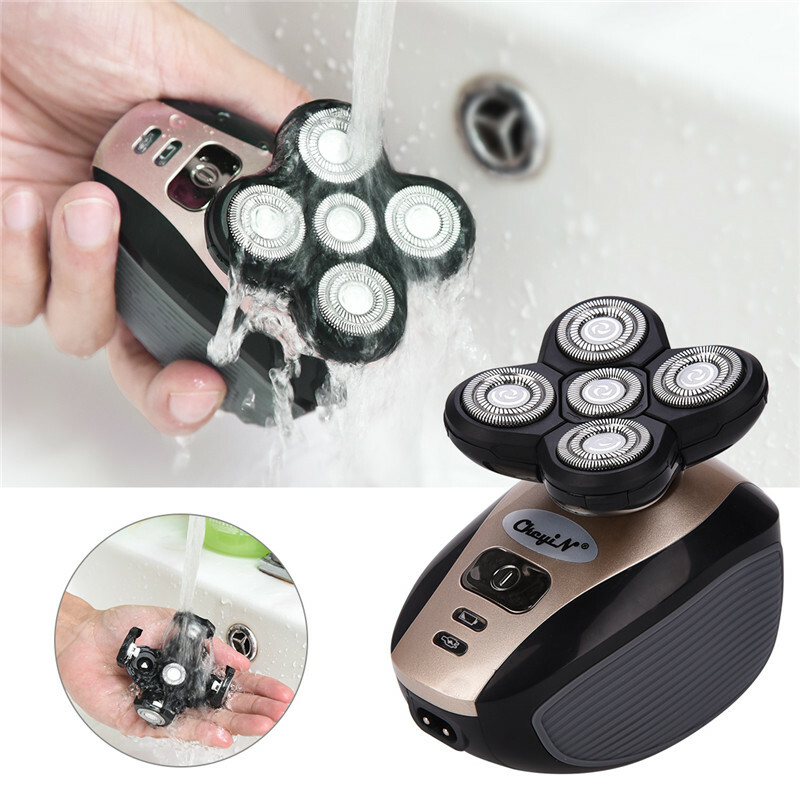 IPX7 waterproof, the whole body is washable and can be cleaned with running water. 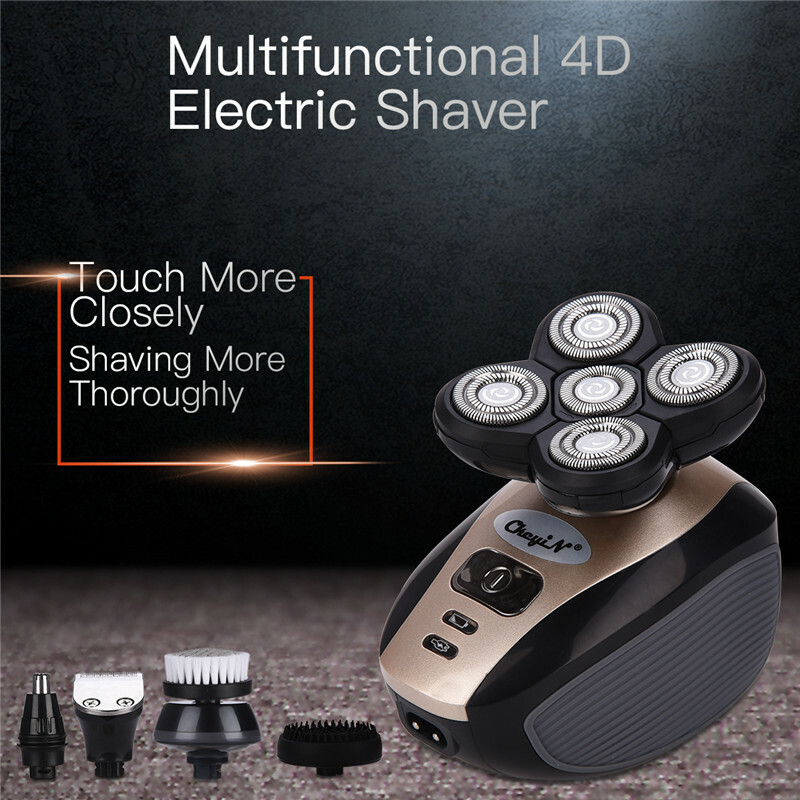 Comes with a pop-up sideburns trimmer, can be used for trimming mustache and sideburns. 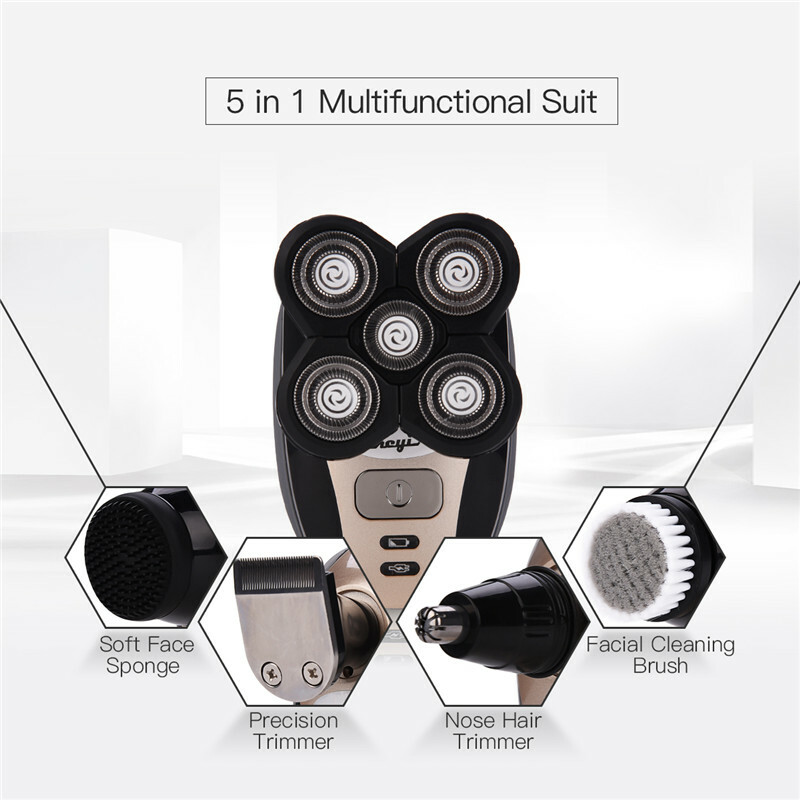 5 in 1 kit, besides the razor head, there are precision trimmer head, nose and ear trimmer head, soft face sponge and facial cleaning brush. 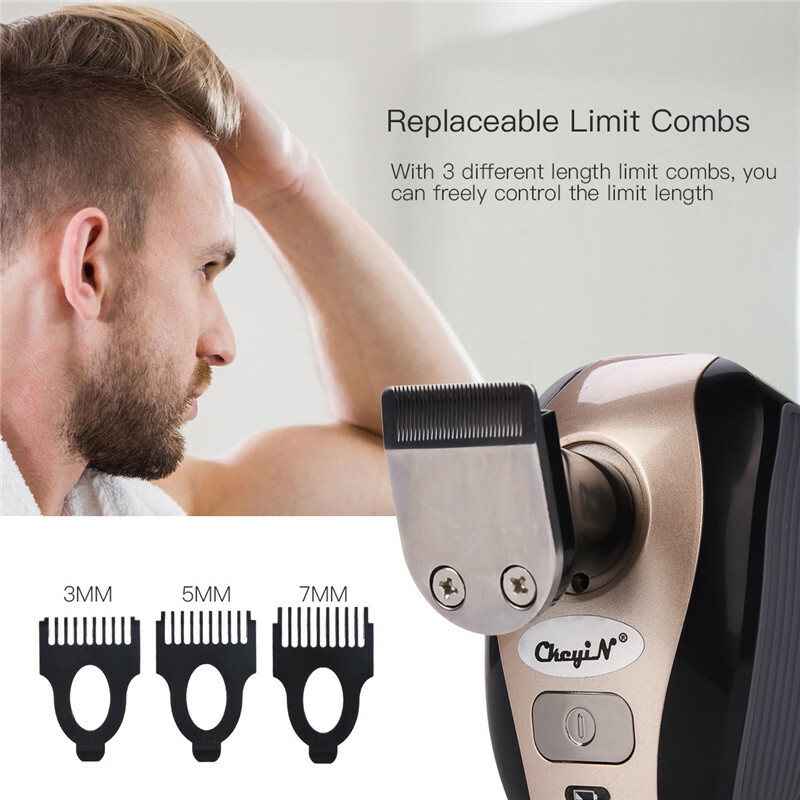 The precision trimmer head: use together with three different limit combs(3mm, 5mm, 7mm) to trim, easier to create personalized hairstyle. 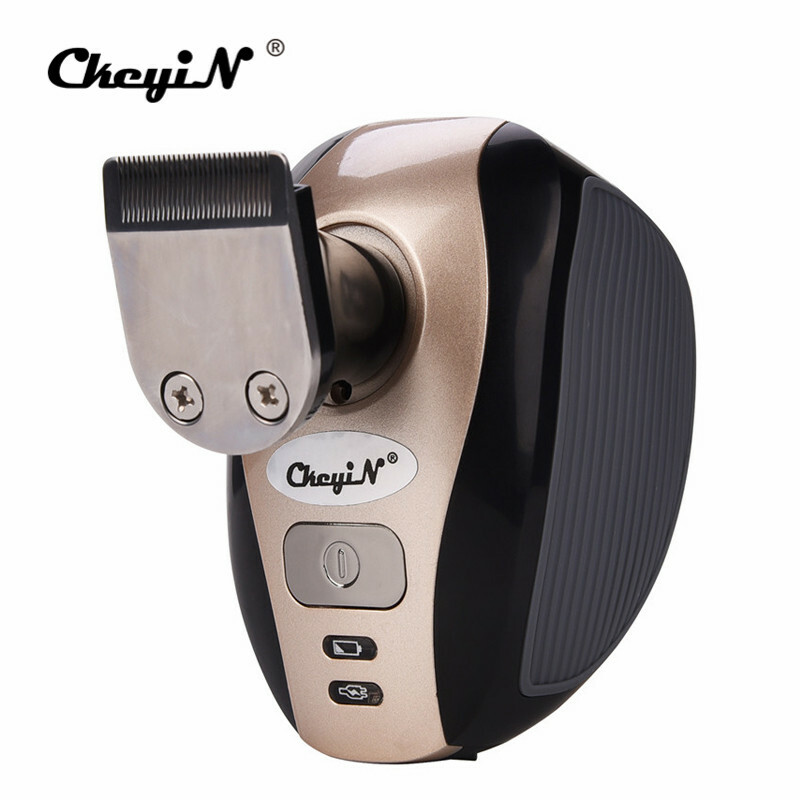 The nose and ear trimmer head: can be used for removing your nose and ear hair. 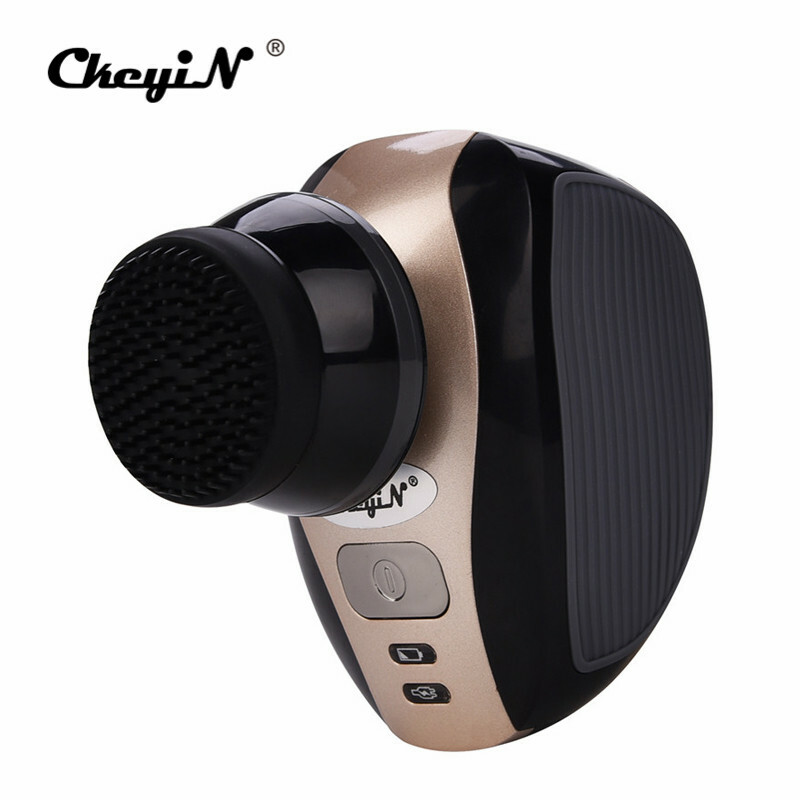 The facial cleansing brush: with very fine bristles, it removes oil and dirt on the skin, suitable for face exfoliating, cleansing. 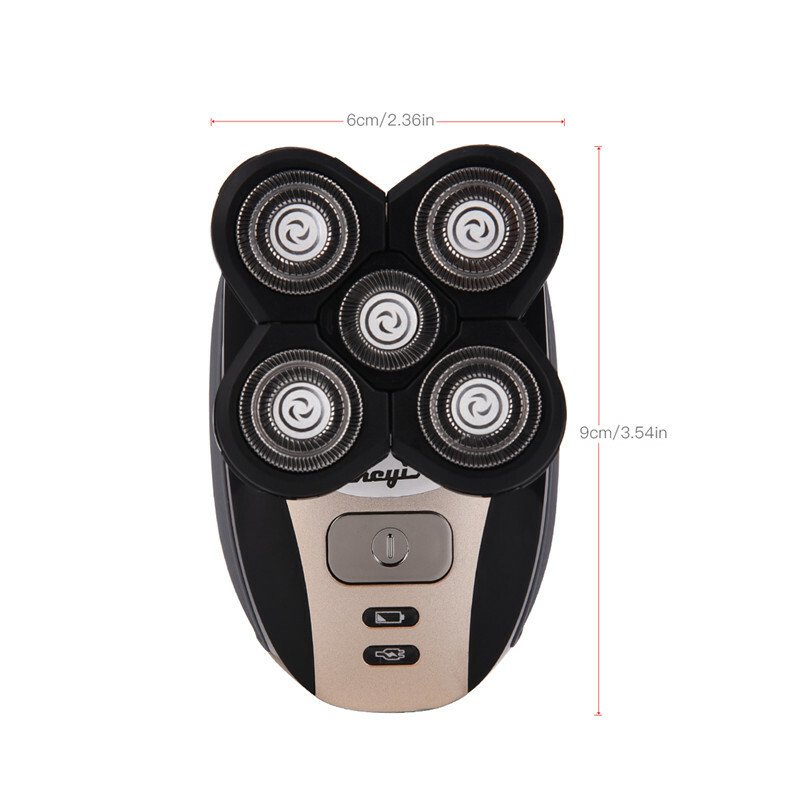 The soft face sponge: pre-shave massage to soften stubble for easier shaving. 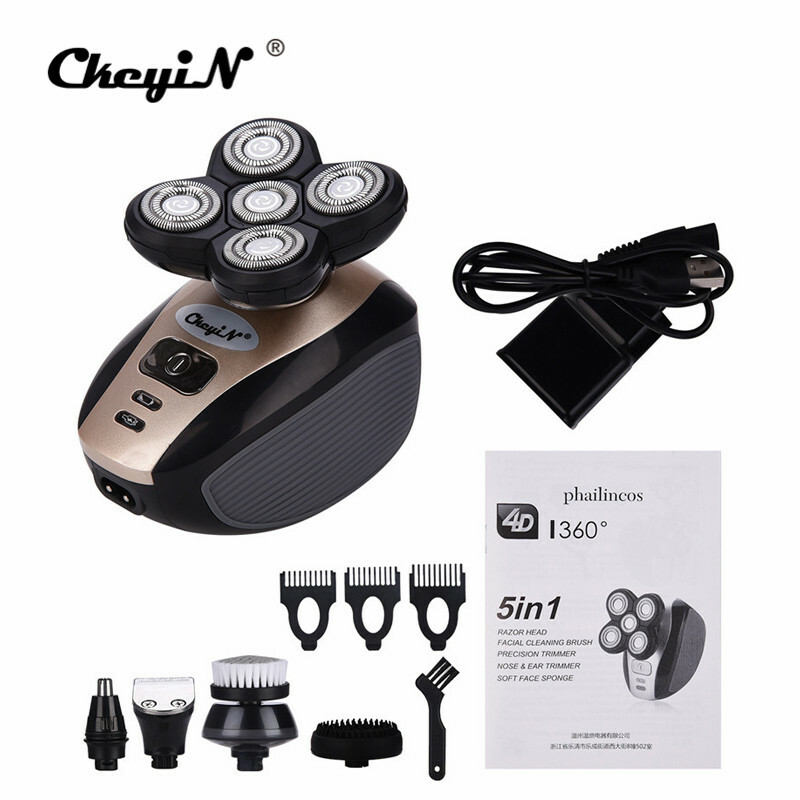 Rechargeable design, built-in 600mAh NI-MH battery, after 5 hours full charge, it can be used continuously for 45 minutes. 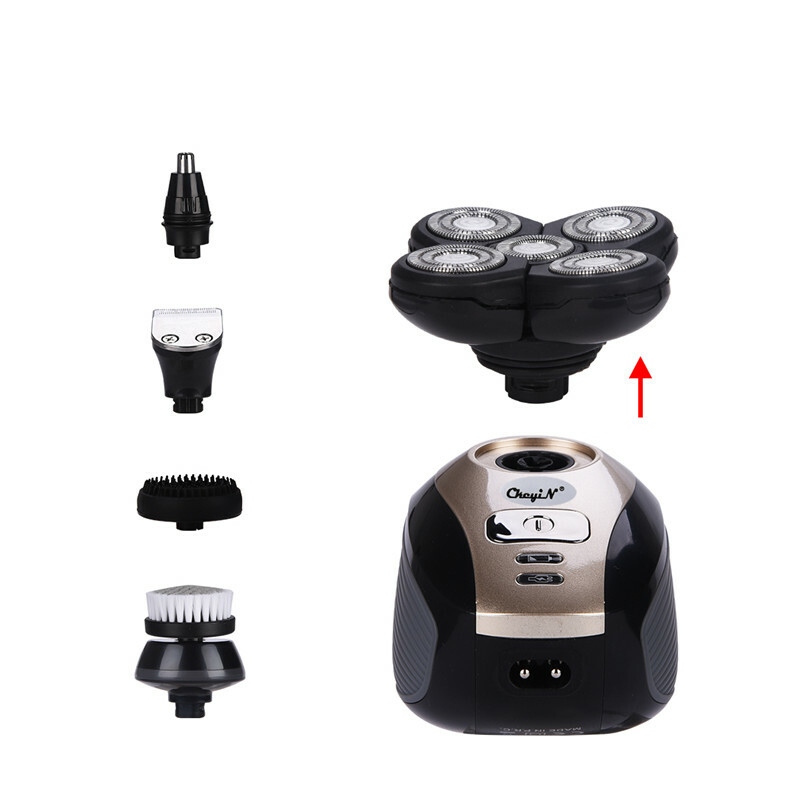 Become a PH02 Insider and get 10% off your order today. Plus we'll keep you up-to-date with the latest theme news. © 2019 Ph02. All rights reserved.